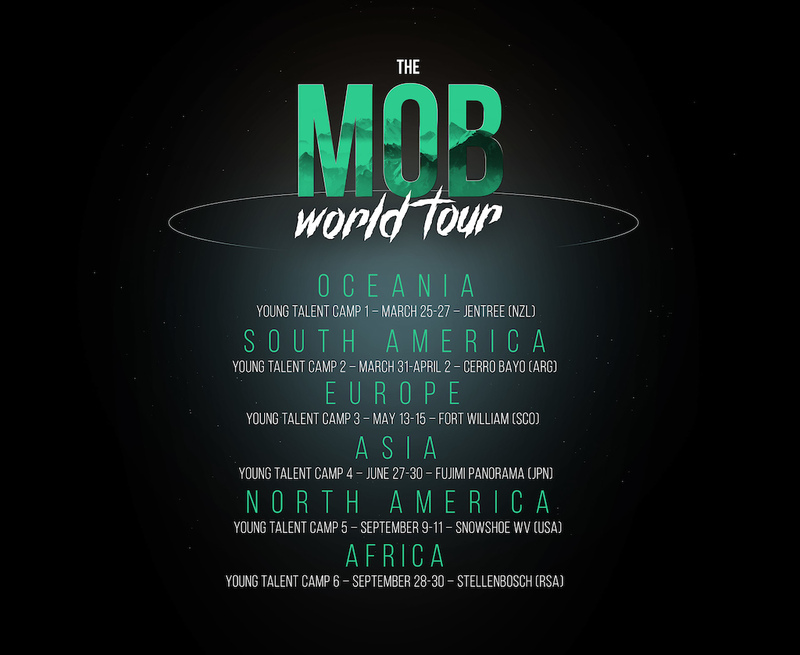 YT Mob Announce Sole Rider and Global Competition To Find Two More. Angel Suarez remains as the only rider on the YT Mob but a global competition two fill the last two spots will coincide with downhill races Worldwide. A 6-stop competition has been announced by YT Mob to search for two riders to join Angel Suarez on the team. 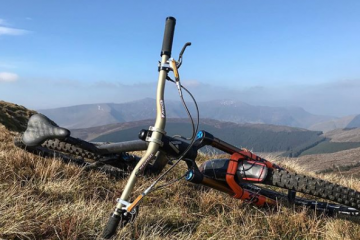 The YT Mob World Tour will be in Fort William for the National Downhill Series and will be running their third camp of the season after the UCI Cat 1 race there. Riders must submit their application at least one month before their chosen camp. Get involved here. Pete is Wideopenmag's power house - both on the keys and on the pedals! He loves hammering out miles on his long-term demo Saracen bikes and exploring big mountains to bring you stories about them. Pete's happy place is elbow deep in an Iron Maiden riff. 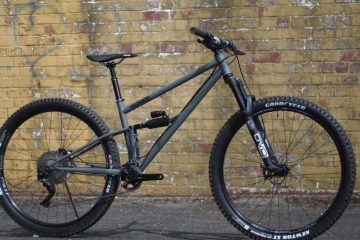 Do Want a Limited Run Starling Cycles Murmur Factory Edition? 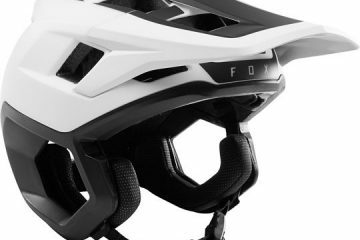 The new Fox DropFrame helmet is going to split some opinions! 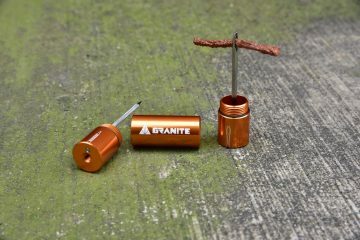 Granite Design Stash Tubeless Repair Kit | Everything You Need to Know. 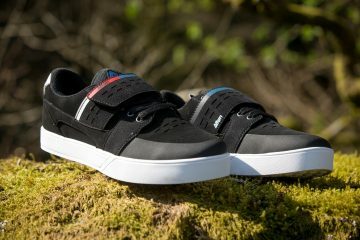 Tested: Lewis’ Afton Vectal Clipless Shoe Review. Atherton Bikes Trail Bike Spotted in the Wild. Maribor Course Preview with Tahnee Seagrave and Vali Höll. Thanks for sharing! Why not follow us for more content just like this?